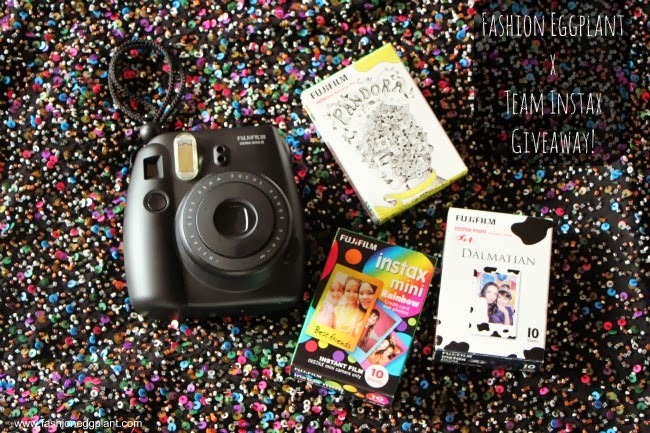 team instax x fashioneggplant instax mini 8 giveaway! Life will never be the same again once you get your hands on an Instax Camera. In this digital age, having a hard copy of a photograph is rare which is why I always make it a point to have my Instax Mini 8 with me whenever I go on trips, parties and all other life-changing events. The element of surprise combined with the immediate gratification from Instax photos make capturing memories a lot more fun and unforgettable. They also make great souvenirs for friends and family. Instax Cameras are SUPER FUN which is why I am thrilled to be hosting this giveaway for you! Fashion Eggplant in cooperation with Fujifilm Instax Philippines is giving away 1 (one) Instax Mini 8 camera to 1 (one) SUPER lucky Fashion Eggplant reader! 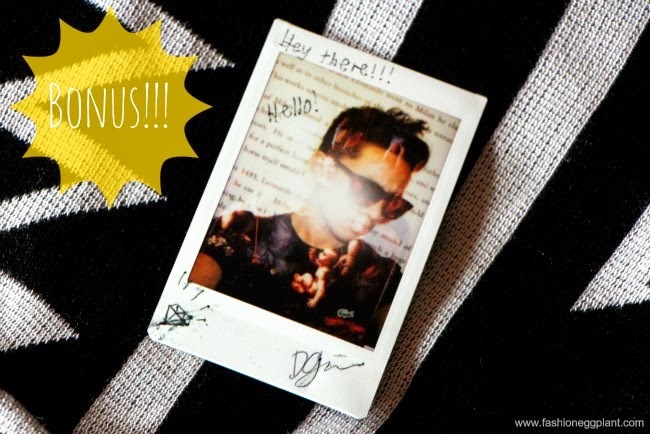 And just for fun, I'm throwing in this autographed Instax picture of David Guison for all you "guisonettes" out there. Winner can choose any color camera you want! 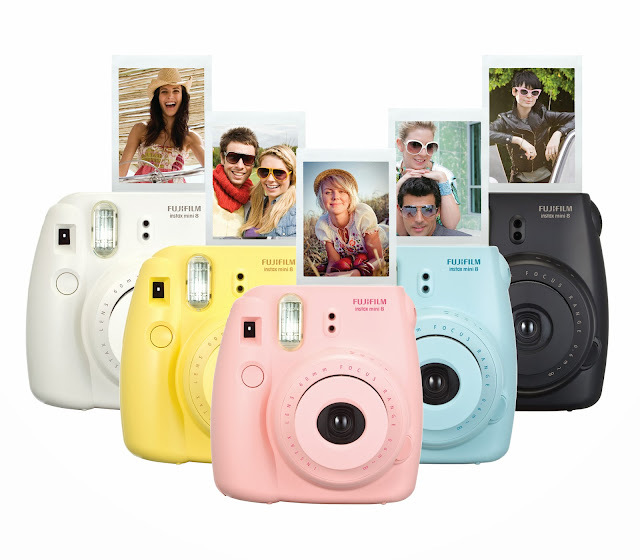 Take your pick from the Instax Mini 8's 5 yummy colors: white, yellow, pink, blue or black! Gheee :B Good luck everyone !! Sarah i want to wiiiiin!! 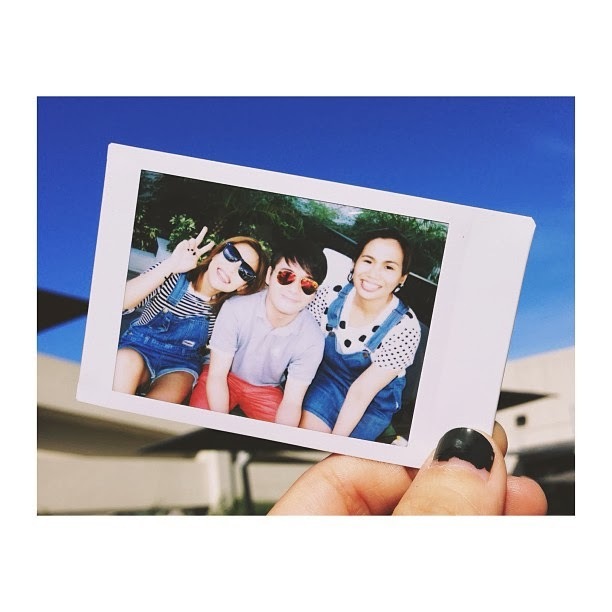 Rest if you mus but don't QUIT just SMILE..
More Fun making Selfies with Instax Mini Camera!